Jackass Number 1 & 2 – Parents who tell you about their “genius” kids! 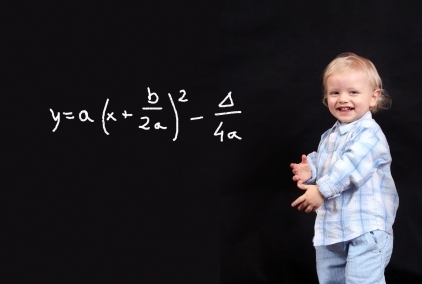 It’s not the parent’s fault if their child is a genius (actually, genetically speaking, it is!). But, do you need to tell us about it? Over and over? Let me help you out, Jackass. No, you don’t. Honestly, we really don’t care about your child’s test scores. We are way too consumed with our own kid’s scores. In case you haven’t noticed, in the last twenty years, almost every kid alive became some kind of “gifted” genius in their parent’s eyes. Well, sorry to burst your beautiful bubble, but genius is, by definition, extremely rare. That’s why it’s unique. Just because your kid watches, Baby Einstein, doesn’t actually make them Einstein. And by the way, what do you think is more likely – more geniuses are being born per capita, or more parents are overstating the ability of their kids? Not sure? Why don’t you go ask Baby Einstein… you Jackass!